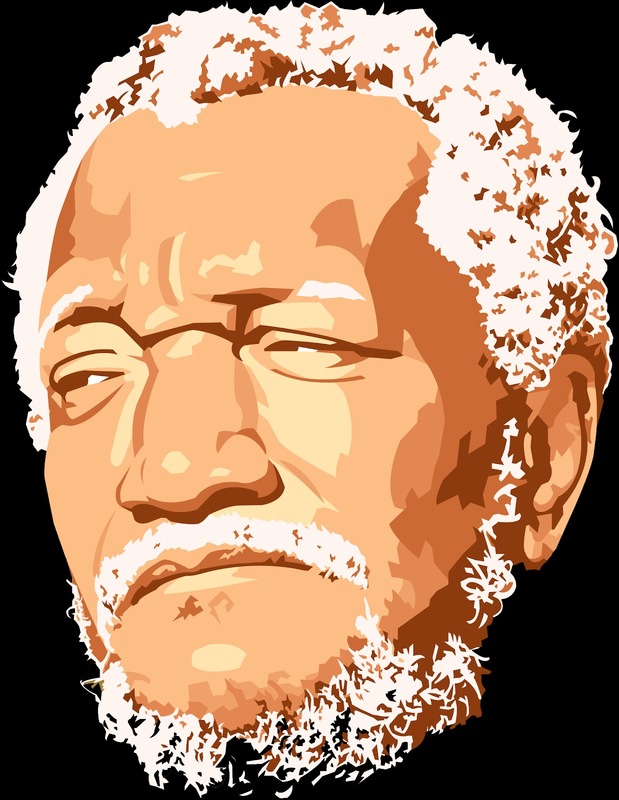 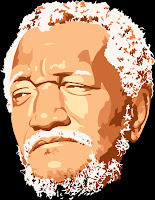 Redd Foxx was the son of Fred (an electrician) and Mary (a domestic worker and radio preacher; maiden name, Carson) Sanford; married Evelyn Killibrew (divorced, 1951); married Betty Jean Harris, 1955 (divorced, 1974); married Yun Chi Chung (divorced); married Kaho Cho, 1991; children: Debraca (stepdaughter). 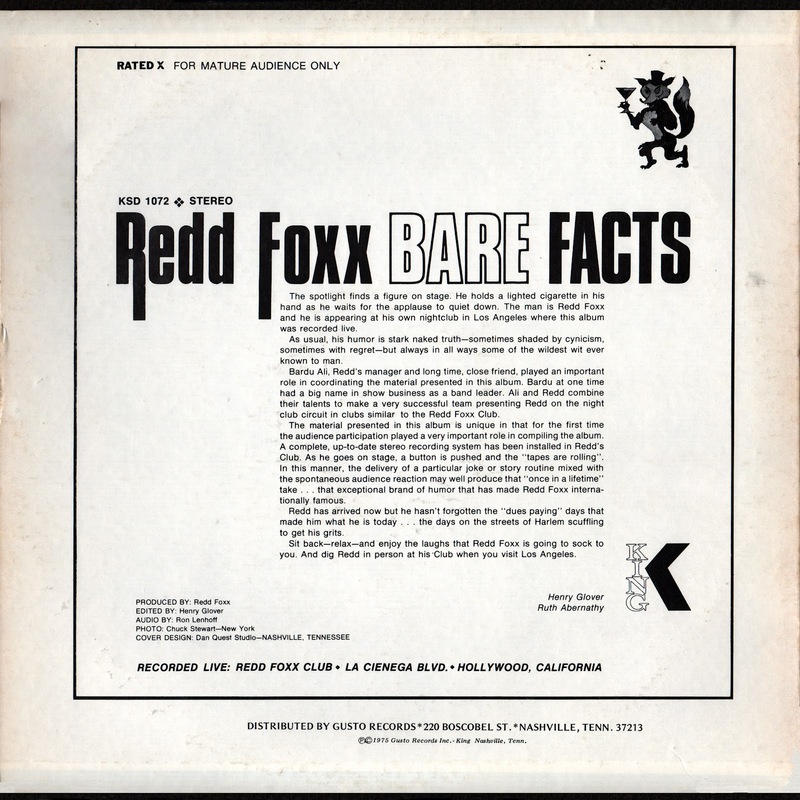 Recorded Live at the Redd Foxx Club, La Cienga Boulevard, Hollywood, California. 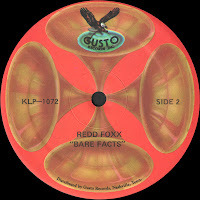 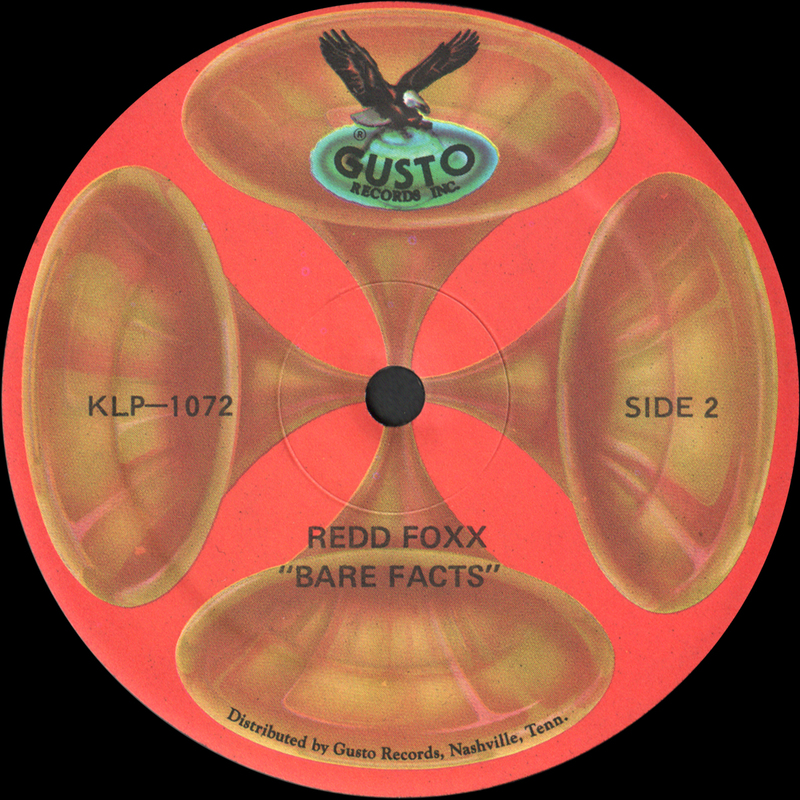 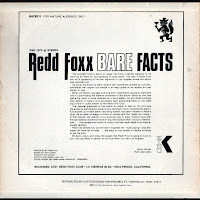 0 comments on "Redd Foxx - Bare Facts 1976"